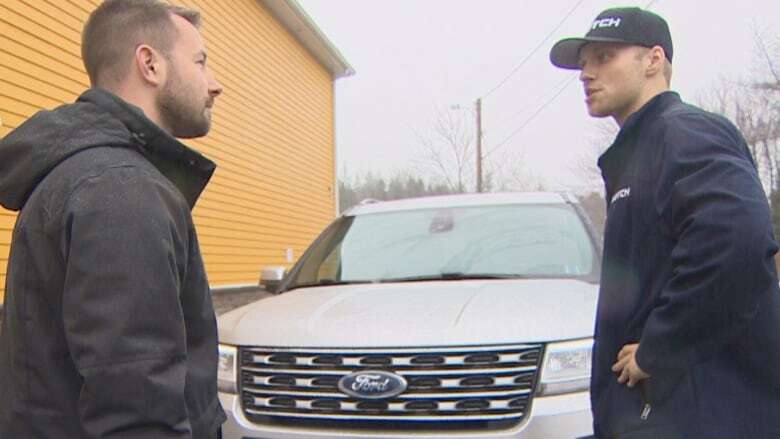 When Trevor Bergmann of Halifax went looking for a second-hand car, he decided to check out a brand new way to shop for one. “My partner Jennifer found a vehicle online — it linked through to this company, Clutch, and we thought it was the best idea ever,” said Bergmann, 36. Clutch is what could be called a virtual dealership. Instead of visiting one or more showrooms to compare vehicles, consumers browse the website for a used car, and a “Clutch concierge” brings it to their home or workplace for a test drive. “Going to every dealership to have a look at the vehicles we wanted was less ideal than having somebody bring us the vehicles,” says Bergmann, CEO of commercial drone operator AeroVision, who took a 2017 Ford Explorer for a spin during his lunch hour. Innovation is a big deal in this business, given that most Canadians buy second-hand. Consider this: a record number of new vehicles were sold in Canada last year — two million — but that same number of used cars is sold annually in Ontario alone. 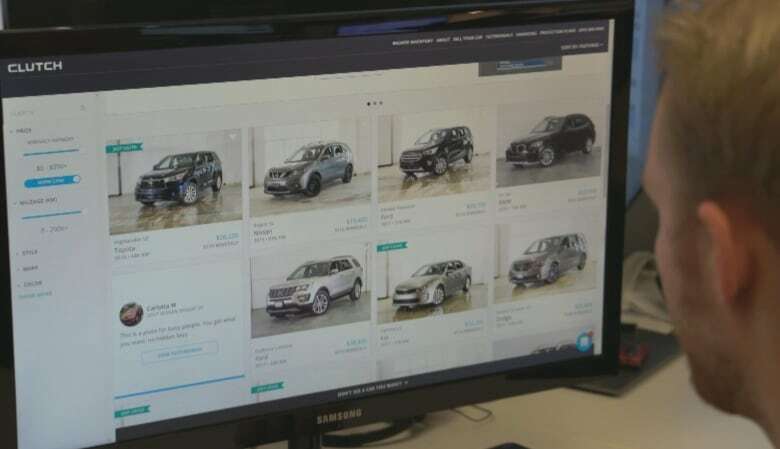 Unlike other online used car sites, such as AutoTrader, which are classified ad sites that connect buyers and sellers, Clutch owns all the vehicles in its inventory. Clutch also says it offers better prices. But Seibel says that without the overhead costs of a flashy showroom or commissions to sales staff, Clutch can price its cars at $2,000 less, on average, than a regular dealership. He points to CarGurus, a website founded by the co-founder of TripAdvisor, that promises “unbiased insights” on car pricing and dealer reputation. The site shows price savings on Clutch vehicles as high as $4,693 and as low as $400. Clutch makes money the same way a bricks-and-mortar dealership does: by marking up the prices of cars it buys at wholesale auctions, to create a profit margin. But it can profit with a smaller markup thanks to its online business model and reduced overhead costs. 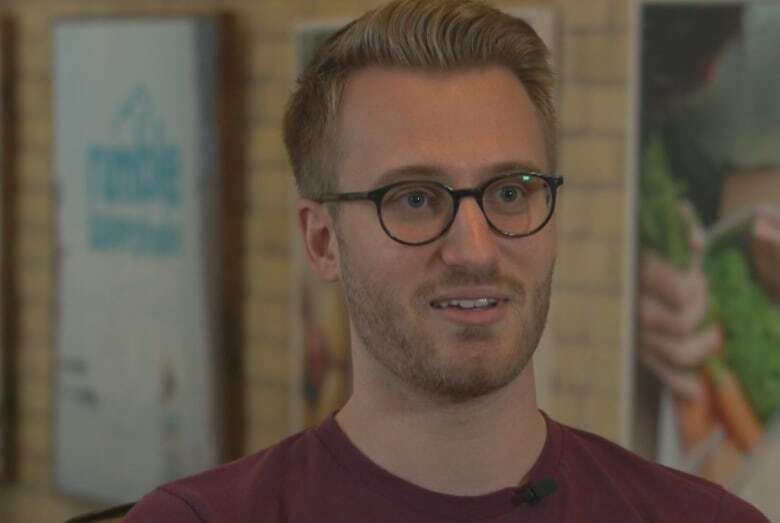 So far, the company operates only in Halifax, but it intends to launch in Vancouver by June, then in Montreal by the end of the year, with a plan to be nationwide within five years. Siebel says as far as he knows, Clutch is the only company of its kind in Canada. Virtual dealerships have, indeed, taken off in the American marketplace. Carvana, Vroom and Shift are all business models similar to Clutch operating south of the border. Like Clutch, all promise concierge service and quality guarantees. Consumers are keen: Arizona-based Carvana was founded in 2012 and now operates in 60 cities. The publicly traded company is currently valued at more than $5 billion US on the stock market. “Buying a car is the second-largest purchase in a person’s life, and they’re just having atrocious experiences,” Seibel says of the way consumers have traditionally shopped for a used car. Used car dealers have, indeed, been stereotyped over the years as sleazy salesmen in plaid sports jackets, interested less in a customer’s needs than in scoring a commission. In reality, there are many professional, ethical used car dealerships and dealers, but even the head of their professional association acknowledges an image problem. “Our reputation as an industry still needs to be improved,” said Warren Barnard, executive director of the Used Car Dealers Association of Ontario. He said the industry is raising its standards through education programs. But many Canadian consumers are already moving their car purchases to the internet. Online auctions have become more common. And Canada’s largest classified advertising service, Kijiji, is about to launch a standalone new and used vehicle website, Kijiji Autos. Still, bricks-and-mortar dealerships may not need to fear widespread competition from virtual competitors like Clutch for years. Seibel says Clutch faced regulatory hurdles in Ontario when it first proposed to launch in the province. 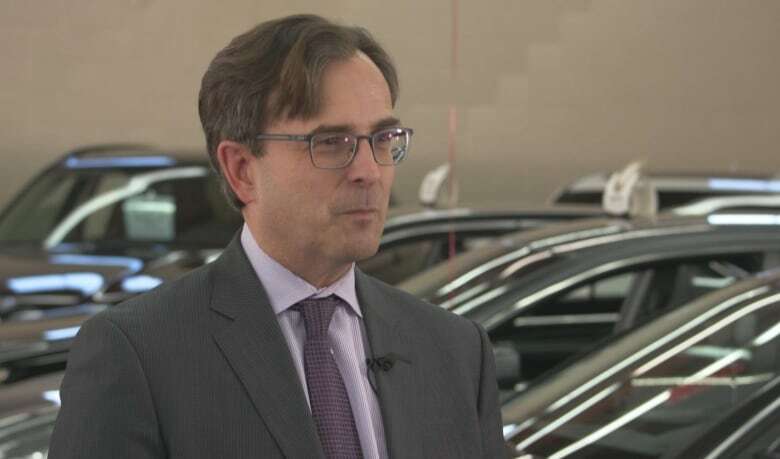 The Ontario Motor Vehicle Industry Council (OMVIC) said any company involved in the buying and selling of cars must register as a dealer, and that the Clutch business model didn’t fit the bill. That may change by the time Clutch attempts to enter the Ontario marketplace next year. Seibel suspects the regulator’s concerns may have eased in part because more dealers of both new and used vehicles have begun to offer concierge service. And he’s confident about national expansion, believing that provincial governments and even other auto dealers will eventually embrace a more convenient way to sell used cars. Barnard, of the Used Car Dealers Association of Ontario, says his members aren’t too worried yet about new online competition.